Maybe it's the job stress but looking at these pictures makes me want to explode. With lust. Pics from h is for home flickr set but available to buy in their shop. Be still my heart. 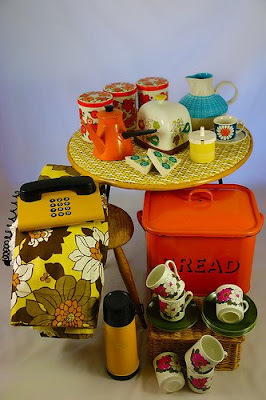 The deer tray, the orange Big Ben clock, the Kathrine Holm, the graphic florals. Makes me a happy girl this morning! 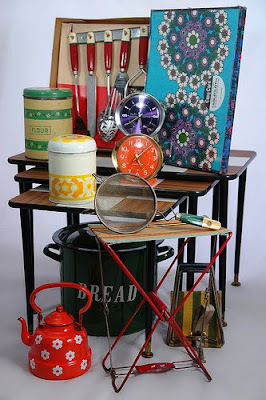 What a bunch of gorgeous items! Me to want THEM ALL! 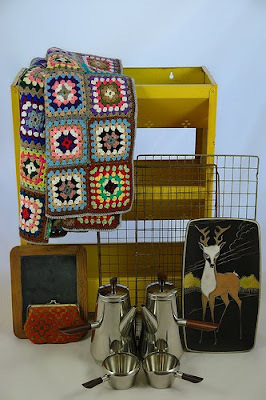 that deer tray!!!!!!!!!!!!!! it is too much! love it! ME TOO, BIBA! ME TOO!!! I go crazy over this stuff. I just finished my weekly: Thrifty Thursday! 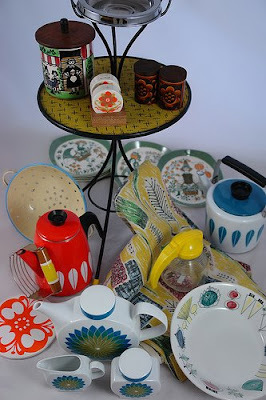 post, and found a mod cheese tray and mid-century tumblers that I was oh-so-proud of, I had to post and brag about. There are not many people in my area that appreciate this stuff, so I am so glad I have my fellow bloggers to share these wonderful goodies with! wow! these items look amazing! i know how you feel! I just scored some sweet vintage dresses (covered in flowers of course) check them out here! Everything here is things that i love and inspire me. Mainly my passion for mid-century modern, minimal and 50's & 60's vintage/retro interiors with a hint of industrial style. Also random snippets of my life and my home.